lovebbags.com: Mezhgan Hussainy with yet another Balenciaga City! Mezhgan Hussainy with yet another Balenciaga City! Simon Cowell and fiancee Mezhgan Hussainy were spotted on March 27, 2010 stopping in at Pinkberry for some frozen treats. 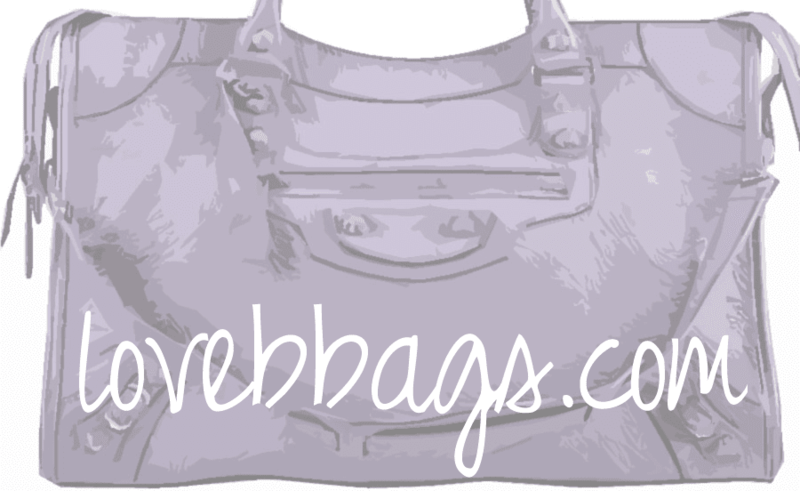 Mezhgan is carrying another beautiful Balenciaga Bag-this time it is a 2009 Maldives Giant City with Silver Hardware from the spring/summer collection. Maldives is a gorgeous baby blue color! I once owned a GSH Money Wallet in Maldives, but ended up selling it because the wallet was too big for my needs.